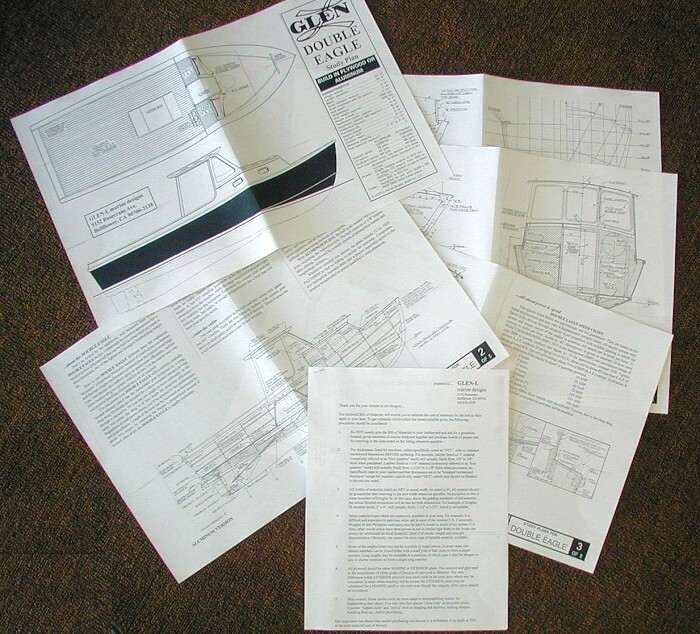 A Glen-L Study Plan is intended to give you a detailed overview of the design you are contemplating and help you decide if this is the boat you wish to build. The study plans are not to scale, so they shouldn’t be used to build a boat but will give you an idea of the scope of the project. A study plan is available for many of our designs over about 20 feet. 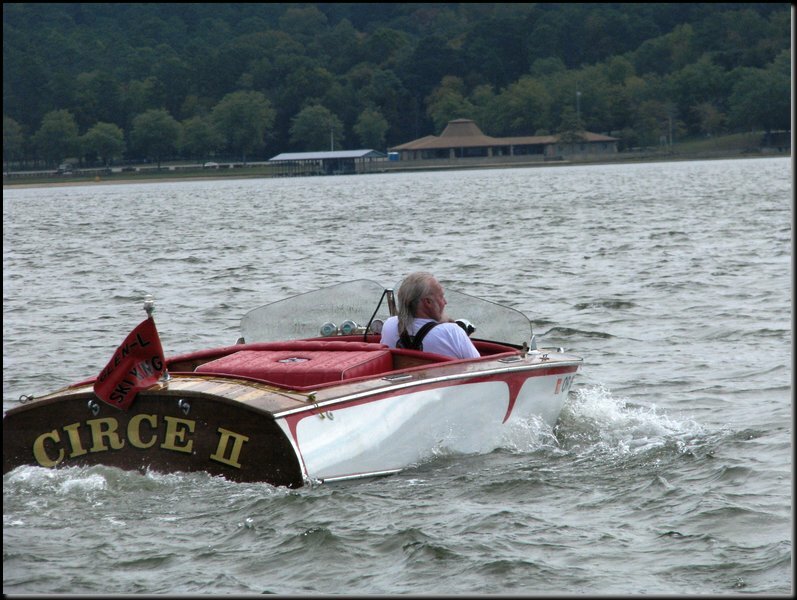 To see if there is one available for a particular Glen-L design, please see our online catalog index by boat name. If a study plan isn’t listed with the other items available for the design, we don’t have one but are happy to answer any questions you may have via email. Good day, how much study plans to ship Sea Knight? If a study plan is available for a design, they are usually $15. We don’t have a study plan for the Glen-L 14. How do I get a copy of the Glen-L 14′ study plans. Tyler, we don’t have a study plan for the Glen-L 14. The name is Rick not Tyler I understand that no study plan exsists for the GlenL14 so my question is what is the best way to realize the scope of a project considering time, space needed, dynamics of building something from scratch. Is there a refund if the plans one orders are not practical once you learn the scope of the boat you want to build. Iam interested and appreciate the great websites you have but just a bit leary about whats involved without Hard copy of plan feasability and ultimate cost Thanks Rick in Kaleden B.C. will you ship your plans also to Switzerland? I’m really interested to build my own boat. It always was. And it seams that I finally found a goo partner for this. My biggest wish is the Sweet Mini cruiser tug because I love the design but I woudl like to make it a big longer that there is more space to sleep and store in the driver cabin. So I’m between the Sweet mini cruiser Tug and the Titan authentic tug cruiser because of the space. What do you recommend and do you have study plans for both of it? I wonder if I can keep the design of the mini cruiser tug and build it in the sizeof the titan authentic tug. Please let me know if you deliver plans to Switzerland and how much it will cost me. I also would like to order the SP-430 Beginning Plywood Boat Builder Libary and 12-431 Inboard Motor Installation and 12-435 Fiberglass Boatbuilding for Amatuers. So all in all is that possible and do you have Study plans for the 2 mentioned boats? Many thanks for your replay in advance. Andre, yes we have study plans on both the Sweet 16 and the Titan Tug in our online store. We ship to Switzerland and all over the world. You can get shipping costs by entering the items you want in our shopping cart and then click on the link “click here to estimate shipping costs”. Thank you! Is there a study plan for the zip runabout and if so how do I order one? No Tim, we don’t have a study plan on the Zip–just the full size plans & patterns. Thank you! I have seen your 19′ Wanderlust design on your website and I quite like it. I was just wondering what the displacement of this boat would be? Do you have a study guide for the Tug Along? Attempted to find it in your online catalog, but I couldn’t. Steven, we don’t have a study plan for the Tug Along. No we don’t have Zip study plans. 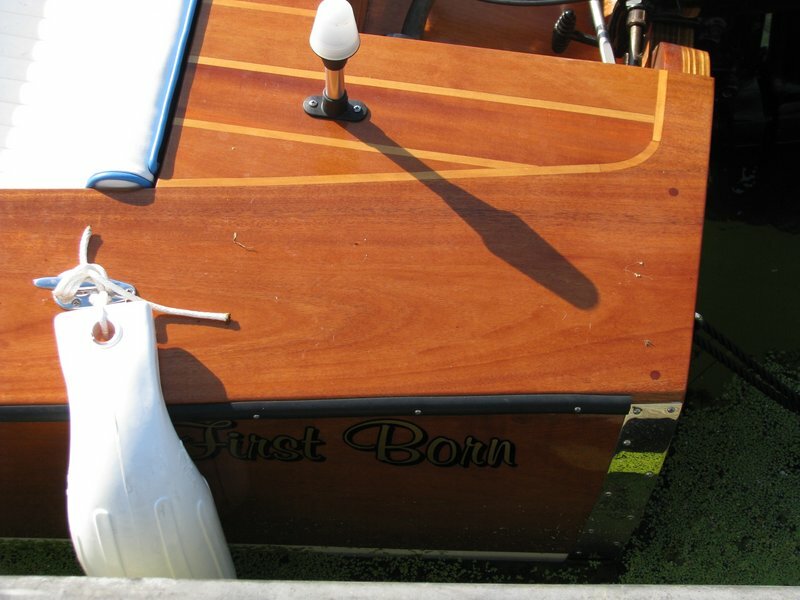 I am interested in building your Sculling Skiff- Item No 61-353. Are Study Plans available for this vessel ?. I am evaluating various boat designs at present. I have been involved in the sport of Rowing in my younger years and I am familiar with the characteristics and design of Racing Singles. 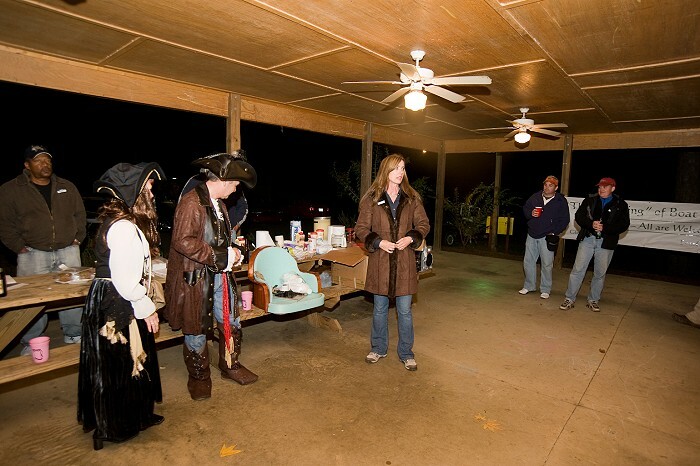 Neil–we don’t have study plans for the Sculling Skiff. Do you have a list of the Study Plans that you DO HAVE? 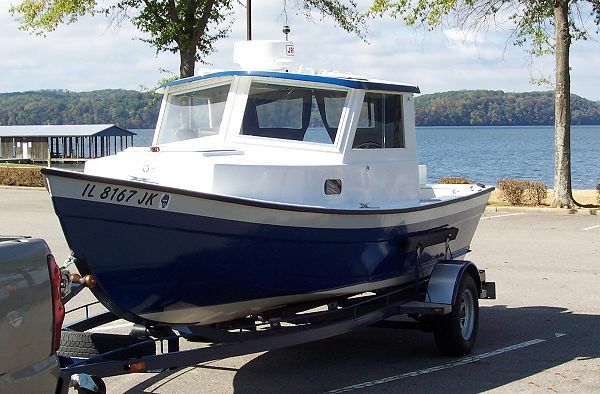 I have never built a boat but I would like to try a 14-18 Ft. fishing boat. I would like to buy a Kit if possible. Way back in the early 1960’s my best friends Dad built the “Swish” in his garage and I cant tell you haw many hours we spent fishing in it, but those were the BEST OF TIMES! Richard–no, we don’t have a list of study plans but they are on our price list that lists the plans and patterns, study plans and kits with prices-that’s a hard-copy that I could send to you if you email me your mailing address. Otherwise, the study plans will be listed in our online store if they are available for the design in question. Do you have study plans for the Wildcat EXT open cockpit design in Aluminum? Ken–no, we don’t have a study plan for the Tiny Titan. Do you have a study plan of the Bravado Outboard Plan? Gene–no, we don’t have a Bravado study plan. I am interested in the design pf Tango which originally is a plywood construction. However i was wondering of i could build it in steel with suitable modification in design(modifications through you). Milind – It may be possible to build the Tango from steel since it’s designed for sheet material, although it would heavier. We don’t provide any details for building in steel and we don’t do custom design work. Do you have study plans for any of your houseboat designs? 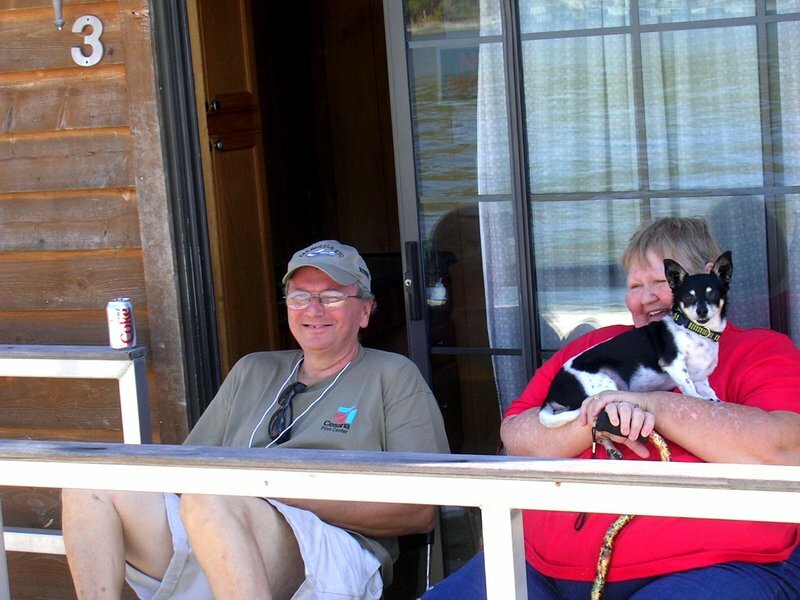 Glenn, yes, we have study plans on many of our houseboat designs. If a study plan is available, it will be listed on our site. That does not answer my question! Do you have study plans for Any of your housebat plans? Steve, we don’t have study plans for the Tiny Mite. How do I order a study plan for the Malahini? We don’t have a study plan for the Malahini. Do you have study plans for the Flats Flyer. No, we don’t have a study plan for the Flats Flyer. No, we don’t have a Malahini study guide, Todd. Only if it is listed in our online store so we have a study plan available. You can email us and ask questions about the design if that would help. Thank you! I just purchased Plans for the Ski King. Do you have a study guide for this boat? No. A study plan is used to determine if you want to purchase the plans, so it isn’t necessary if you’re getting the plans. Thank you for your order! I have been dreaming about building my own Riva style runabout for many years. I finally have a little mancave workshop and an outdoor space big enough to do it. Can you help with the best way to begin and any books you could recomend would helpful. 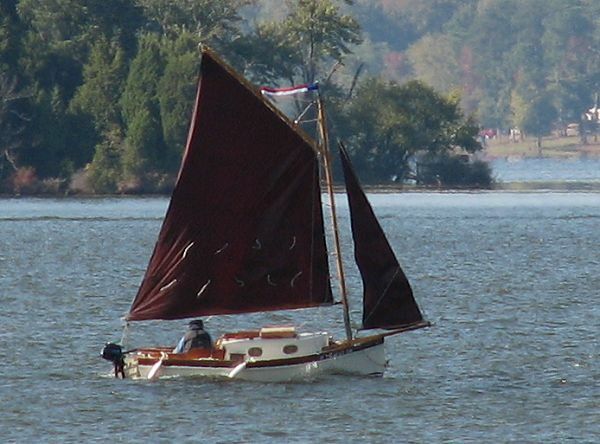 Petro–Boatbuilding with Plywood and Inboard Motor Installations would be highly recommended. Are study plans available for the 16 ft. Jimbo garvey boat. No, Gil we don’t have a Jimbo study plan. Do you have study info for the “Scooter”? No, we don’t have a study plan for the Scooter. do you have printed copies of the letters you have posted concerning using jet pump propulsion, if what is the cost and availability? If there’s a post you’re interested in, you can print it yourself. You can purchase a catalog or view it for free online: http://www.boatdesigns.com/Boat-Plans-Kits-Catalog/departments/2/ We have quite a few 10 foot designs. Hiya, I feel you really should have a page where all your study plans are available. Why not? 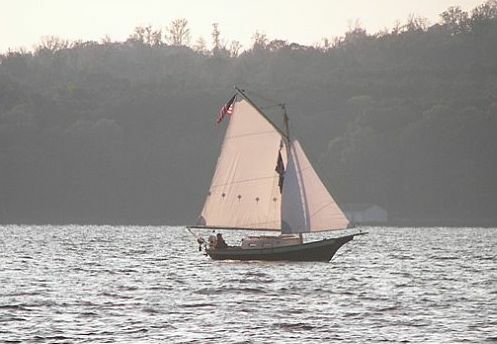 You can enter “study plans” in the search box on our store site, http://www.boatdesigns.com and you’ll get a listing. We have the study plans listed along with all of the other items for each design on the page that details that boat. I got the study plans for the Lucky Pierre Dory. Can’t find the draft or freeboard measurements. No waterline on the drawings or center of gravity. can you please help. Stan, the DWL is 18 inches below the set-up level. The draft is 12 inches without the optional skeg. There is no CG noted on the plans.